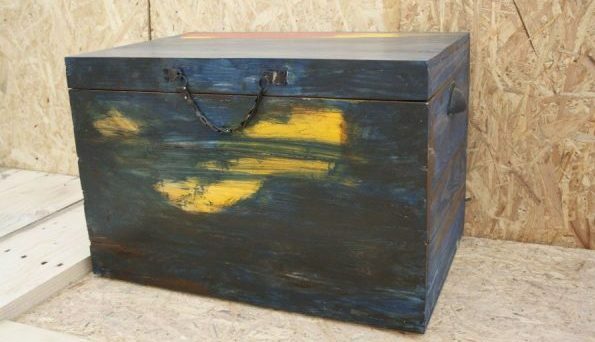 Chests and Trunks. 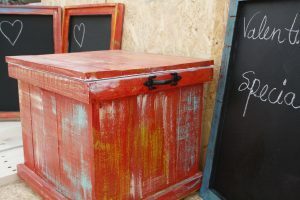 More than just Storage! 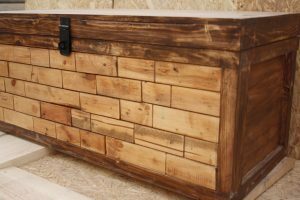 There is something special about storage chests. It always creates curiosity to anyone looking at it, wondering what could be in it. 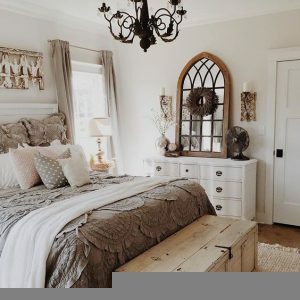 Storage chests are always attractive doing double duty as a beautiful piece of furniture and as storage. 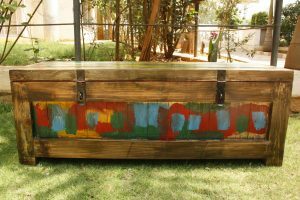 Here are 6 ways how you can add the charm of a trunk to your home. 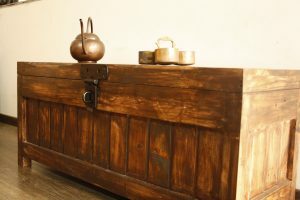 Storage chest whether it is new or old, will always make a perfect coffee table. 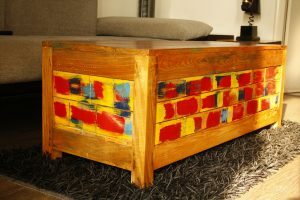 It can be made using reclaimed wood and we can paint it accordingly to match your living room aesthetics. 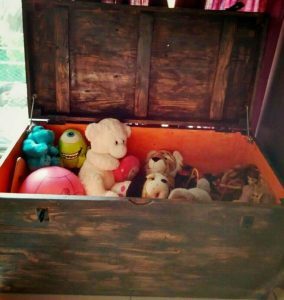 Kids can now have a fancy storage space to hide all their favorite toys and games! Better than having all the toys scattered everywhere. 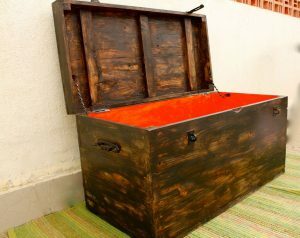 Storage chest can also be used as a bench to sit near the doorway entrance and can be used to store shoes, gloves and umbrellas. Add a good dash of color to make it look stylish. 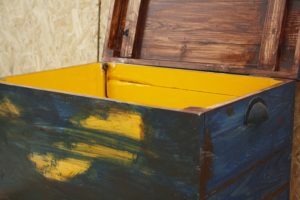 You can make your interiors to have a contrast with a vintage trunk in a modern space. 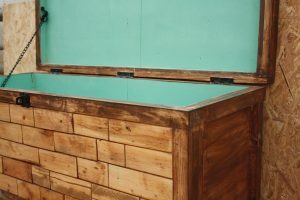 You can also place some small planters or lamps on top of it to make it look more interesting. 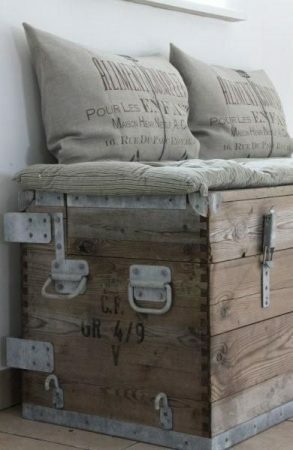 Old things are always valuable and it can be reused in some or the other way. 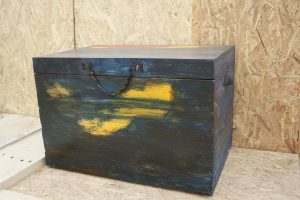 You can always repaint an older trunk, give it a rustic or distressed finish for an old world look. 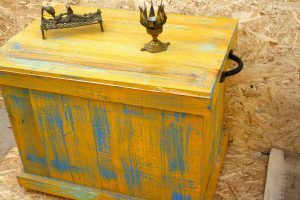 Colorful storage chests will always look like a candy to the eyes enhancing your interiors. Wow……never thought of it this way.